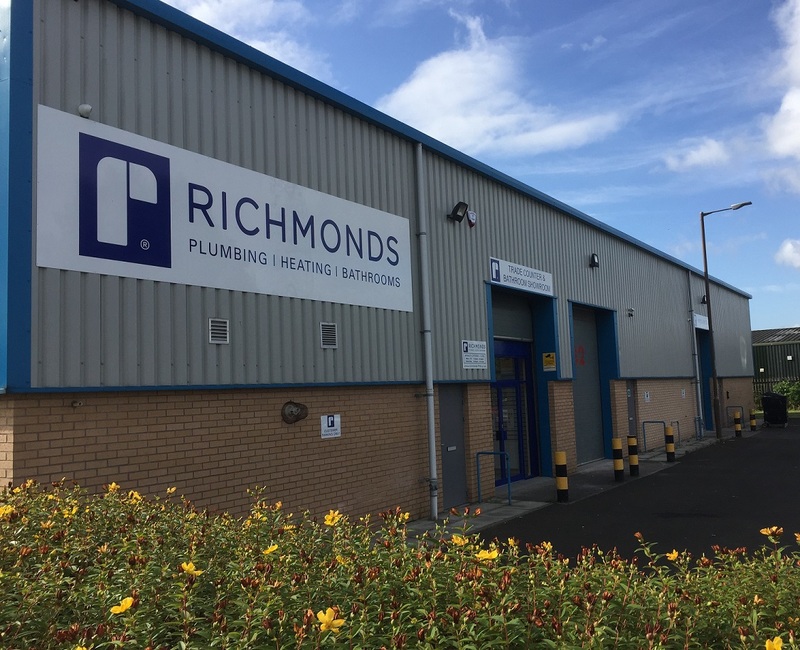 We are delighted to announce the opening of the second Edinburgh Branch of Richmonds Plumbing & Heating Merchants Ltd. Our new Trade Centre and Showroom is located at Prestonfield Industrial Estate, 30-34 King’s Haugh, Edinburgh EH16 5UY and is now OPEN for business. Visit our new Edinburgh Prestonfield Trade Centre and Showroom for all your plumbing, heating and bathroom needs. Our Prestonfield Trade Centre provides all forms of plumbing and heating products from all the best brands. 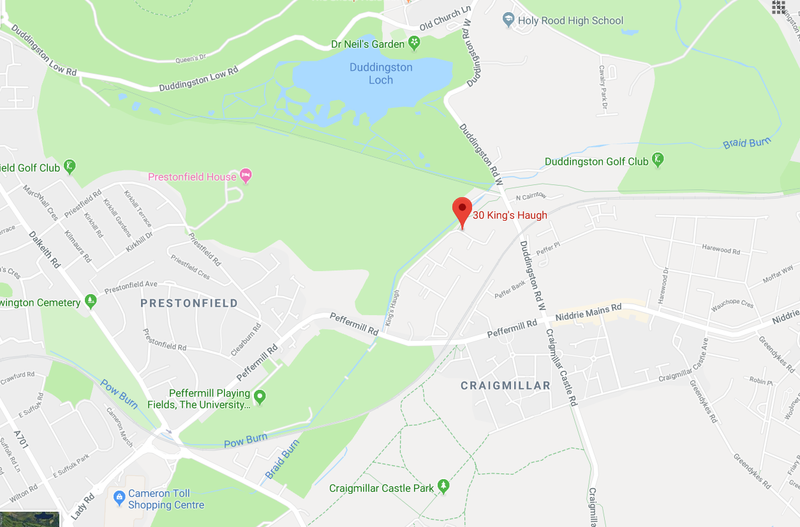 We maintain high stock levels and our experienced Prestonfield team, led by Paul McCue and David Knox, will be pleased to assist you in sourcing the materials for your next job. Our Prestonfield Showroom houses over 15 displays of the latest in bathroom design from a wide range of manufacturers. We are always adding new displays to ensure that you can choose from the latest bathroom trends, showcasing classic and contemporary style together with ultra-modern urban chic and sophisticated boutique hotel luxury. Try our Style Guide to find your dream bathroom look. We look forward to welcoming you to Richmonds Edinburgh Prestonfield very soon.